As a parent you want your son to look his best. Getting him to embrace his personal style was never easier than with the great line of products from AXE. 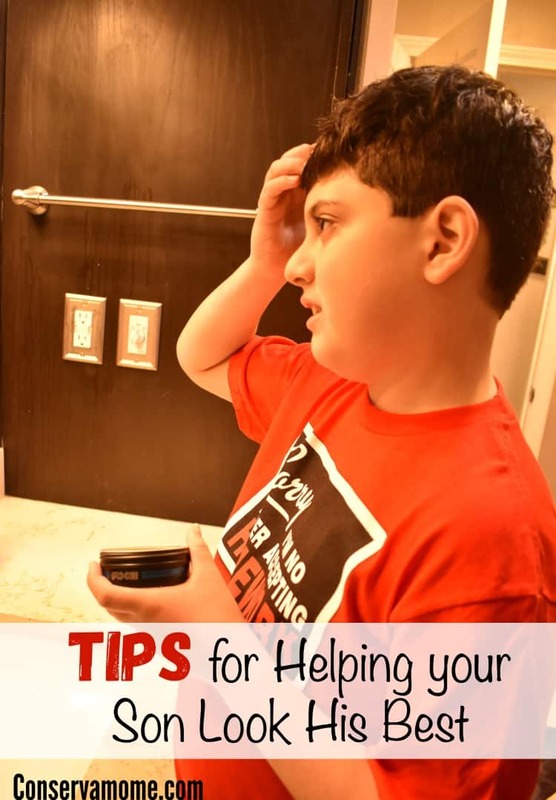 Check out some Tips for Helping your Son Look his Best and how easy it is. This post is sponsored by Mirum, but opinions expressed are my own. It happens when you least expect it, you have a sweet little baby boy who plays with Thomas the Train all day and talks about Disney Jr, then all of a sudden things change. You notice his voice is starting to get deeper, you can no longer get him clothing at your favorite children’s stores and one day while sitting next to him after he’s been outside playing, you realize he’s starting to smell more like daddy and not in a good way. It’s also time they start taking personal responsibility for their look. It’s time to start changing up their “getting ready” routine and as a parent it’s your job to help give them some pointers to help them get a personal style and look their best. That’s why I’ve put together some tips to help your Son look their best along with some great products from AXE at CVS that will help them! 1.Help them pick out some products to help them get their desired look, make sure and throw in some body wash and deodorant to make sure it complements that look. There are so many great AXE products at CVS to help them find that look they feel comfortable with. 2. Make sure they’ve got a good shower routine. Part of having a good personal style is not just looking good but being clean and smelling good. 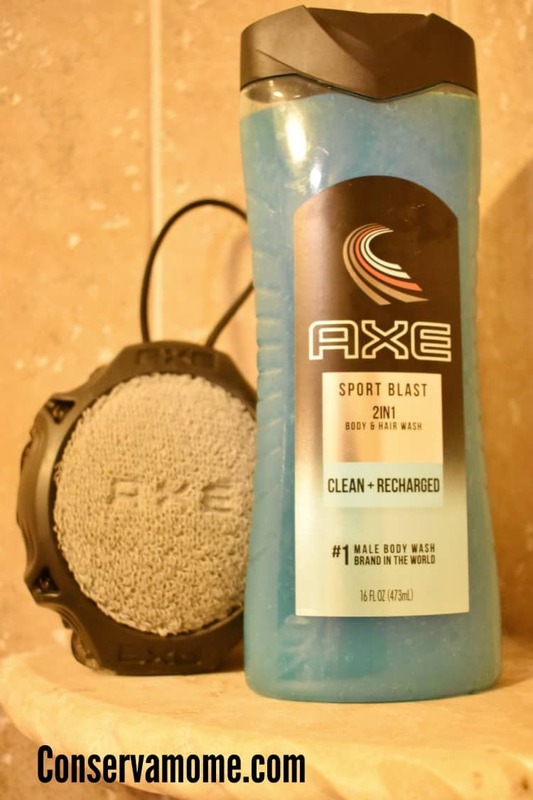 A good combination of great smelling body wash + Shampoo and a body scrubber like the Axe detailer will help them be clean and ready to tackle whatever life throws at them. This great combination will help scrub off dead skin and debris from rough spots like elbows and heels and the soft mesh on the flip side lathers to clean sensitive areas. Simply hang it to dry in the shower after getting clean. 3.Get the hair just right: Most boys will opt for that just out of bed look. Because let’s face it, it’s easy to get out of bed and out the door. 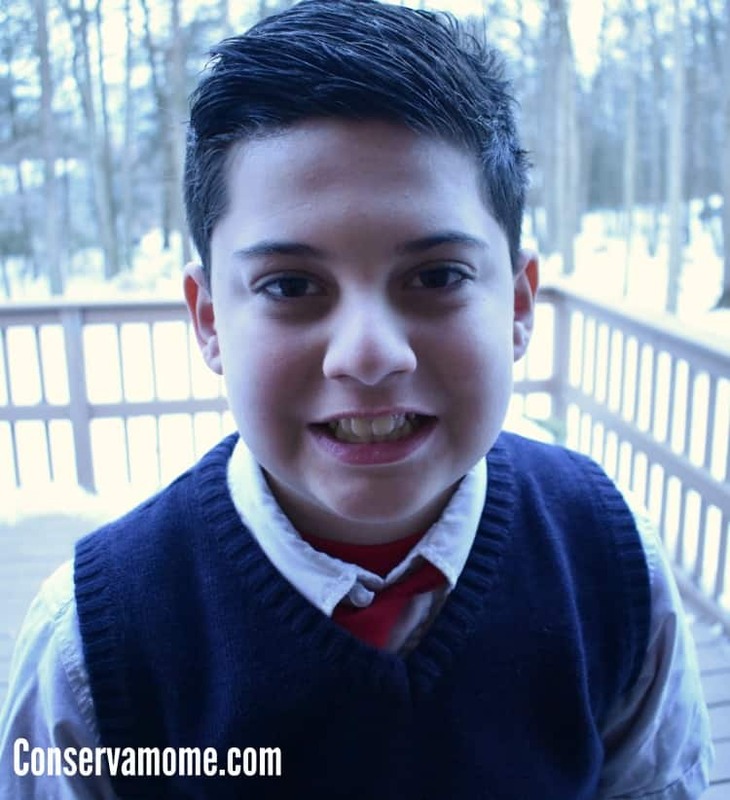 However, teaching your son to always look their best, while still keeping their personal style is important. Teaching them from an early age that it’s important to take pride in how they look. It’s also important that they keep their personal style as well. AXE has a fantastic line of hair products to help them. They can go for an effortless look with the AXE Natural Look Understated Cream that creates a natural, relaxed styles without looking like you tried too hard. Lightly holds for an effortless look. If they want a little more style they can opt for the AXE Messy Look Matte Wax. It effortlessly give them great hair that lasts all day. Get epic hold, texture, and definition without the shine or hard crunchy feel. So whether you get A messy, matte, bedhead or a sleek look they need a product that’s light, but still gives hold. 4. Finally, Make sure they smell their best! 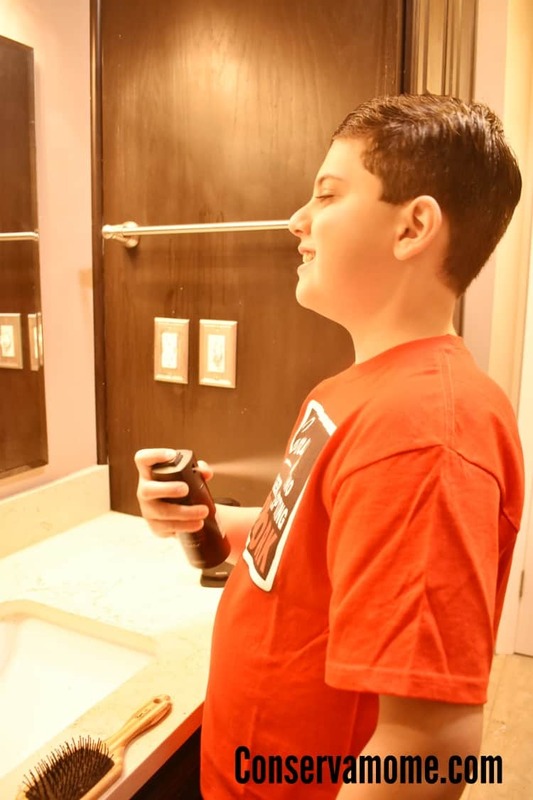 Getting them some good AXE Body spray to make sure they aren’t just looking but smelling fantastic! AXE has a fantastic line of products that will help them look their best while still keeping their personal style. Best of all you can find all these great products + More conveniently at CVS! 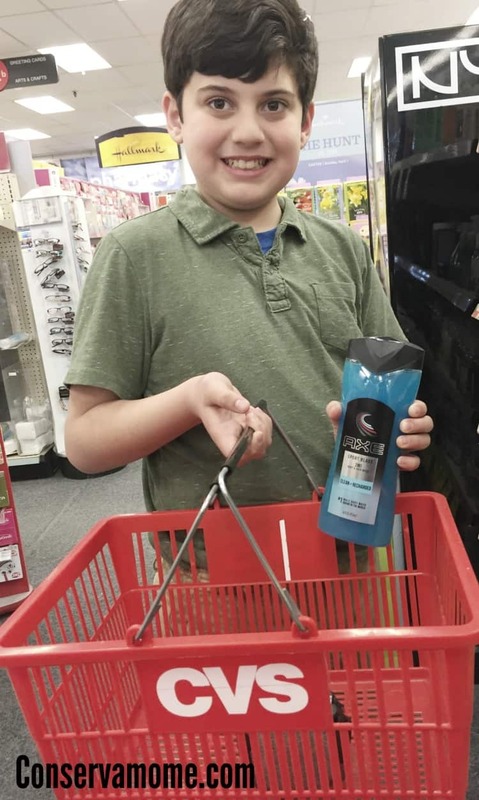 Grab the best Hair Care products for your son at CVS! From 3/18/18 – 3/24/18 You can Buy 1, Get 1 50% OFF WITH CARD Select AXE Hair Care products. Not only that you get $5 ExtraBucks® Rewards when you spend $20 on participating AXE Hair products! So head to CVS and stock up on these great products. 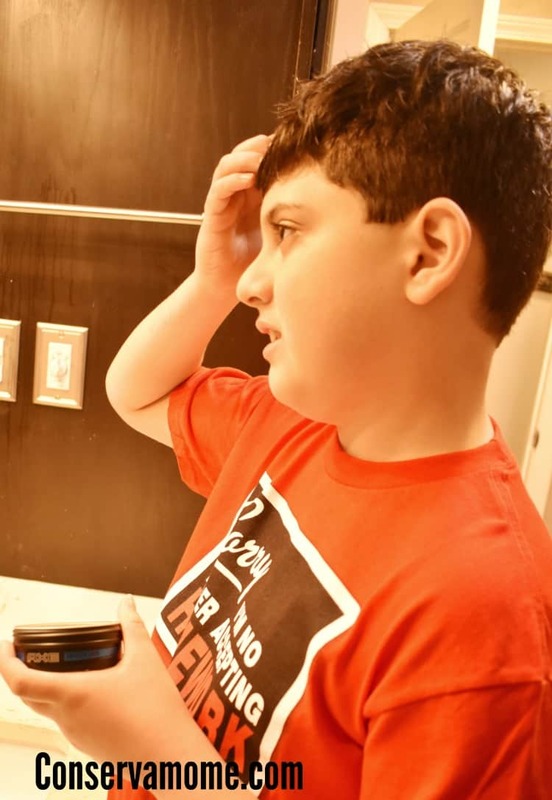 Don’t forget to check them out for yourself and head to CVS to help your son look their best! I raised 4 boys and 1 girl and I can tell you my boys were the hardest to know how to help guide them towards grooming. Axe was the perfect product that their cousin introduced them to and they still use their products in their late teens and early 20’s. Great tips! My son is only 5 so I’ve got a while to go! So agree your kids need your help to learn to self groom. Just make sure you choose some great quality products with safe ingredients! I remember buying axe Christmas gifts each year for my cousins and all the boys in the family. I’ve forgotten how good their products are. My son wsho is now in his 30’s used to soak hims3kf in axe. 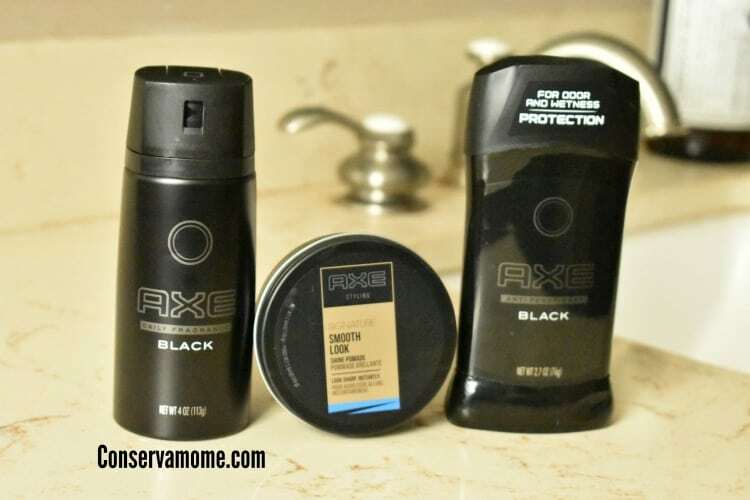 Hubby and my boys are big fans of Axe products. Love the last pic of your son. He looks really good. Handsome fella and I love how nice he looks at the end picture. I like how Axe has gotten on board. Instead of a ‘poofie’ I think with them calling it a detailer, it helps a whole lot. It isnt a girlie thing boys fear but part of their routine! So dapper! I agree with Lauren R, I’m not ready either… but it’s great to start getting ideas now! I love the smell of Axe products. Wish they made products for women sometimes. This is such an important thing to do! We sometimes focus too much on the girls and forget the boys! Axe products are wonderful. They smell good and the prices if affordable. I loved this post. My oldest is 3 years old but he has a style to him that I just love. Thank you for the advice for when he gets older! This is an excellent post. I have a son that is a little shy. He is gorgeous in my eyes and will always be. But I want him to have strong confidence in himself and in the way he looks. I will be using these tips thank you.